Electric tramways: 5 Apr. 1910 - 13 March 1971. Subway: 13 March 1977 - today. 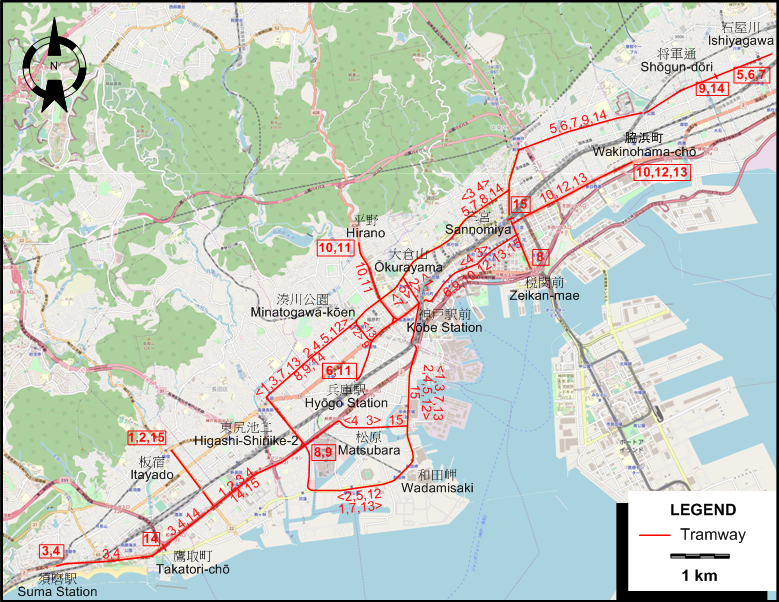 Kobe New Transit (Automated guideway transit): 5 Feb. 1981 - today. 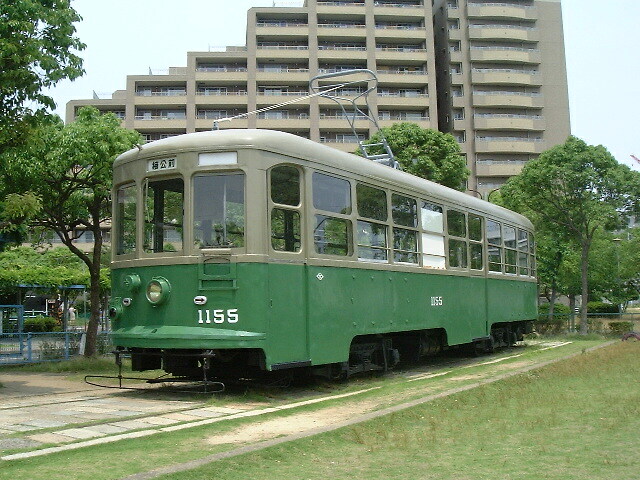 金治勉 (Kanaji, T.) 神戸市電が走った街 今昔 (City quarters through which Kobe's tramways ran - Past and present) Tokyo: JTB, 2001.